This makes the top ten for one thing and one thing only. 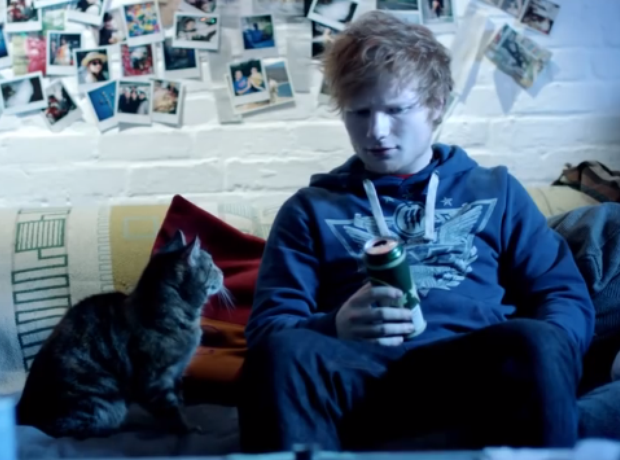 Ed's little furry pal of course! Together the pair embark on a night of drinking, partying and DJ'ing. This video really is the cat's pajamas.